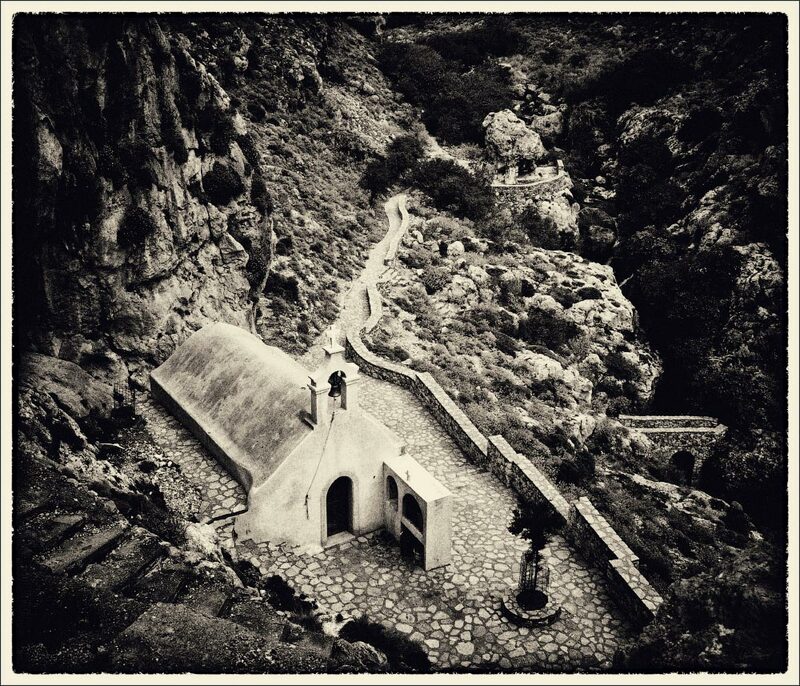 Фото "The Chapel of Agios Nikolaos. Kourtaliotiko Gorge. Crete." The Chapel of Agios Nikolaos. Kourtaliotiko Gorge. Crete. Marvellous place, great composition. Congratulation!